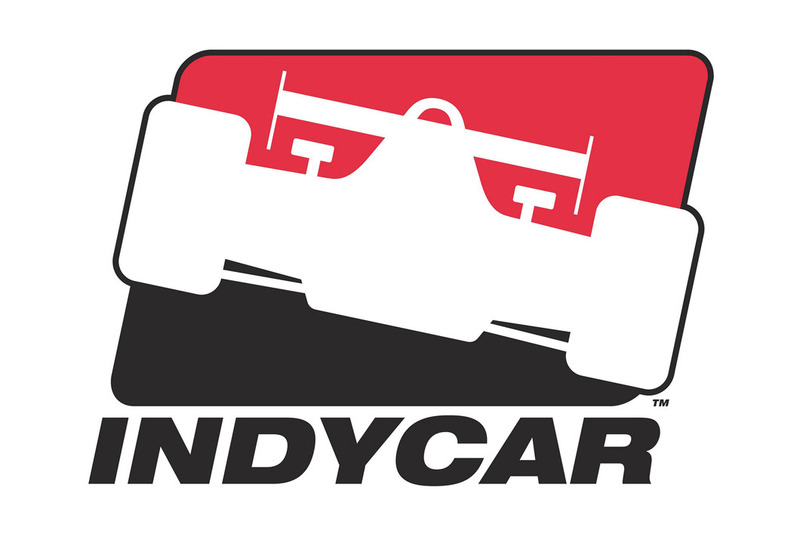 INDIANAPOLIS, Wednesday, April 12, 2000 - Casey didn't strike out Wednesday, so a new chapter in the Mears legend at the Indianapolis Motor Speedway has begun. Casey Mears, nephew of four-time Indianapolis 500 champion Rick Mears and son of two-time Indy starter Roger Mears, passed the Indy Rookie Orientation Program and now is eligible to return in May to attempt to become the third Mears to start the world's most famous auto race. Roger was there to help him through the test, which he completed in Hemelgarn Racing's Delta Faucet/Coors Light/Tae-Bo Riley & Scott/Oldsmobile/Firestone car. 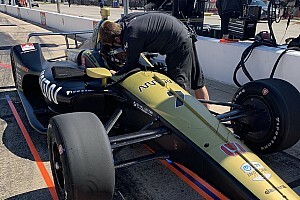 Roger gave a thumbs-up in the pit when officials signaled that Casey had completed the fourth and final segment of the test, in which Casey was required to complete 10 laps at 210 mph or above. "Oh, it's great," Roger Mears said. "I'm so happy, because I know how it makes him feel." 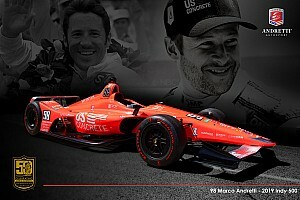 What about his son following in his footsteps at Indy? "I hope he follows in Rick's," he said with a laugh, calling his own career of two Indianapolis 500s and 43 laps, "Short." In addition to his four victories in 15 races between 1978 and 1992, Rick Mears won the pole six times and earned one second-place finish, plus two thirds and two fifths. Roger Mears is legendary for his off-road racing. Casey Mears is proud to carry on the family's racing heritage. "It means a lot to me," he said while accepting compliments from his crew. "I'm learning a lot as I go. It's fun to be here after hearing stories that I've heard over the years and watching all the races I've watched. "I've got a long way to go to pick up where Rick and dad left off, but I've got a good start now. I'm ready to keep going." Oddly, Casey Mears never saw the track until he came to Indianapolis on Tuesday, a very cold day. He climbed into the car and ran some preparatory laps until Firestone tire engineers said it was just too frigid for the tires to perform properly. It still was cool but sunny on Wednesday. 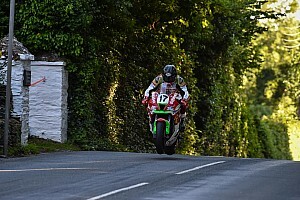 But Mears, 22, breezed through the first three phases and then did some acclimating runs to become accustomed to the 210-mph speeds required to get through the final phase. He ran consistently in the mid-210s to complete the test, less than 24 hours after making the first appearance of his life at the renowned 2.5-mile oval. "Dad and I were talking about (not being at Indy before) earlier this morning, and he kind of thinks that might be a good thing," Mears said. "Sometimes being here, watching it, seeing all the buildup, seeing how important it is, you think about that when you get into the car for the first time. Maybe it gave me less to think about and made me concentrate more on the racetrack. "Not to put aside my feeling about the importance of this place, but it definitely helped me a bit by not being here before." Mears completed his final phase and then ran out of fuel exiting Turn 2 and then cut a tire when he pulled down off the track. His car had to be towed around before father and son could embrace in celebration. "I learned a lot from off-road that applied to my road racing and oval racing and got a lot of experience," said Mears, of Bakersfield, Calif. "Started out young. So you start learning all the mental aspects, feedback for a car and things like that. I'd do some off-road right now if I can. It' s a blast and I miss doing it. "But it's fun having two guys (dad and Rick) like that that have so much experience in all of these areas to pick from." 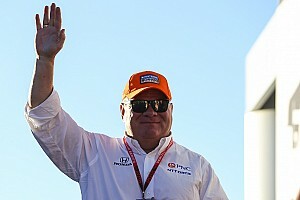 Roger Mears sold his Bakersfield racing shop several years ago to Dorricott Racing, and two weeks later Dorricott hired him as team manager for Indy Lights. Last year he ran three drivers, and they finished 1-2-3 in the final standings, with Casey finishing second. Casey heads another three-driver team this year that also includes Australian Jason Bright and Californian Townsend Bell. The Mears' are flying out of Indianapolis Wednesday night for Long Beach and the Lights season opener this weekend. Casey Mears tested last weekend at Phoenix and says his car is awesome. It has been fast at every preseason test session. Casey has driven in the past with cousin Clint (Rick's son) in karts, off-road, at the Russell school and in Indy Lights. Clint Mears now is working for Irwindale (Calif.) Speedway and plans to make his debut this season in the NASCAR Craftsman Truck Series. Casey Mears prefers the open-wheel cars although he admits he'd try NASCAR if the opportunity arose. "I started in open-wheel racing, and I'm progressing through the ranks," he said. "But I don't consider myself an open-wheel racer, an off-road racer or anything like that. I'm a race car driver. "I do love running these open-wheel cars. It's known they are a better-responding car. It's a better race car. The racing looks fun over in NASCAR, but these cars definitely are fun to drive. Plus, I've run open wheel. It's kind of in my background." Casey Mears going to NASCAR racing would be like Adam Petty going to Indy Racing. You stay where the roots are deep.